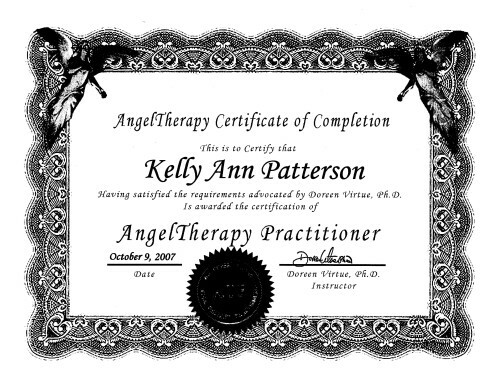 Kelly Patterson is an Angel Therapy Practitioner ®. She began her conscious journey on the spiritual path after a near death accident in 2002 in Estes Park, Colorado. 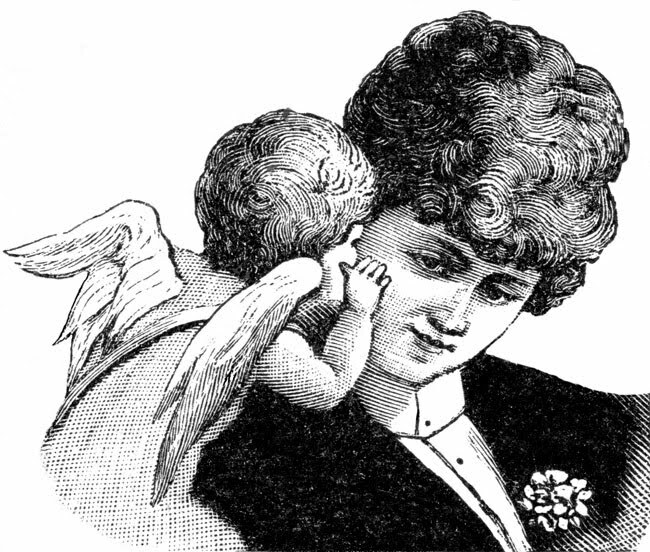 Kelly has been a teacher for over 20 years and conducted thousands of angel readings since 2006. She was originally certified by Doreen Virtue. Kelly is also a medium, and while working with the angels and ascended masters, she has conducted space clearings and readings on buildings, as well as helped souls cross over to the Other Side. 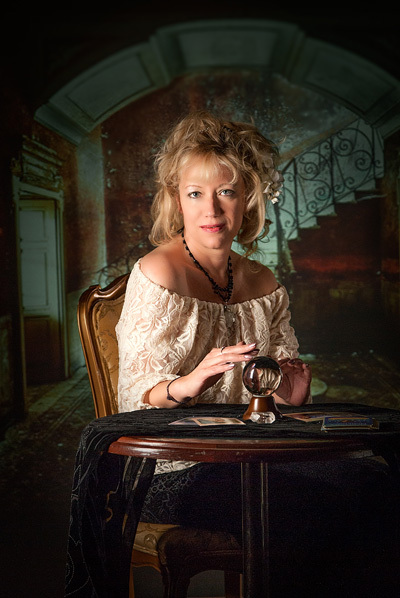 She has worked with the Spirit Realm Investigative Project (SRIP) in their paranormal investigations in Colorado. Kelly also teaches workshops on angel and fairy connections. The mission of Kelly’s practice is to work hand in wing with the angels to help bring peace to one person at a time and help souls manage their lessons in Earth School. She’d love to work with you and your angels as you journey on your path!